Description Location,Location,Location! Clean Spacious 2 Bedroom Corner Unit With A Beautiful Patio For Your Summer Entertainment.Master Bedroom With En Suite Open Concept. 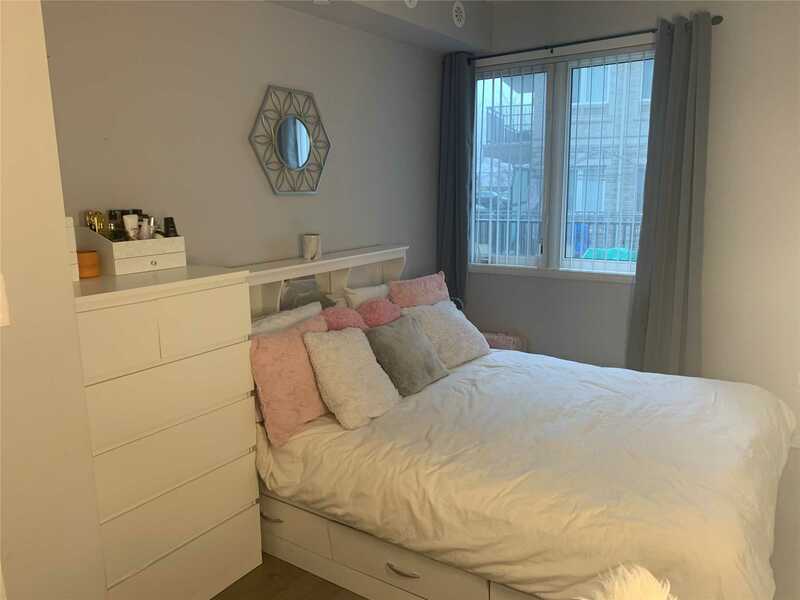 Close To Public Transit,Schools,Hwys 403/401/407.Floor Upgraded 2018.This Unit Is Spacious Ground Floor Apartment And Has A Double Access To The Unit.